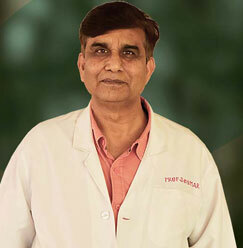 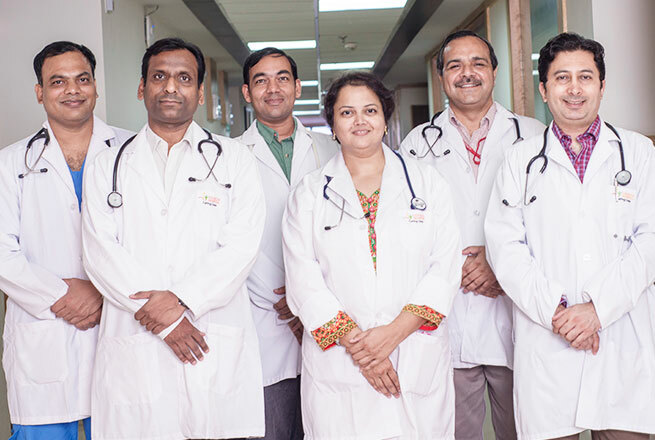 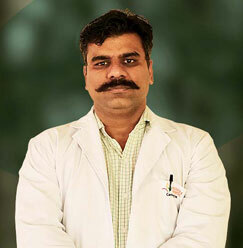 Dr. Anil Joshi is working as a professor of orthopedics in School of Medical Sciences & Research, Sharda Hospital. 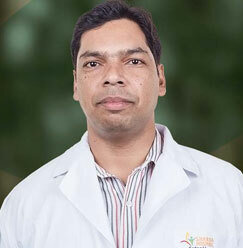 He completed his graduation MBBS from CMC Ludhiana and Post Graduation in MS (General Surgery), MS (Orthopaedics) from AFMC, Pune. 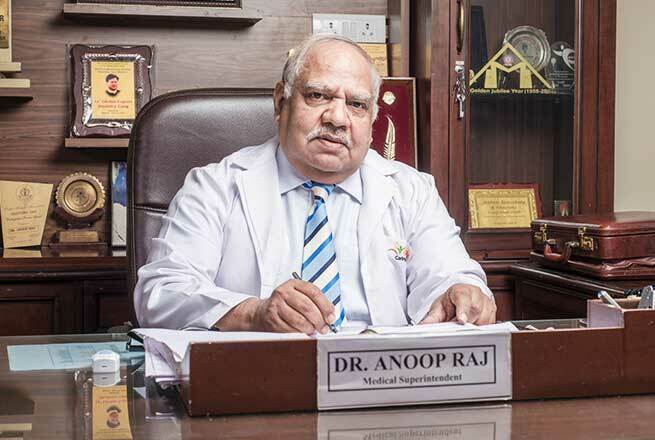 After serving in the Indian Army for 23 long years, he took premature retirement in the year 2000. 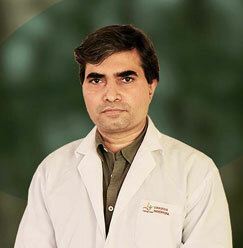 He is a well-trained doctor in arthroplasty, Arthroscopy, and minimal Invasive Trauma Surgery. 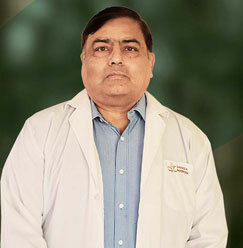 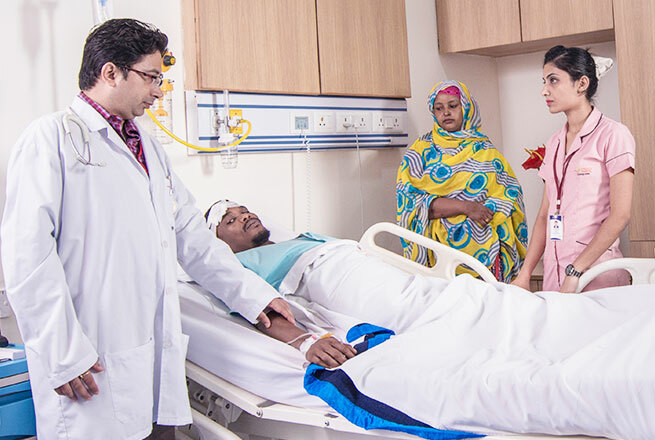 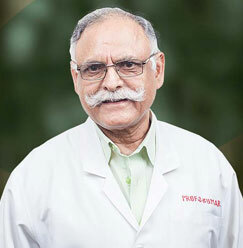 Dr. Joshi has also served in Nigeria for two years as the Chief Joint Replacement Surgeon after which he joined Sharda Hospital as a faculty.